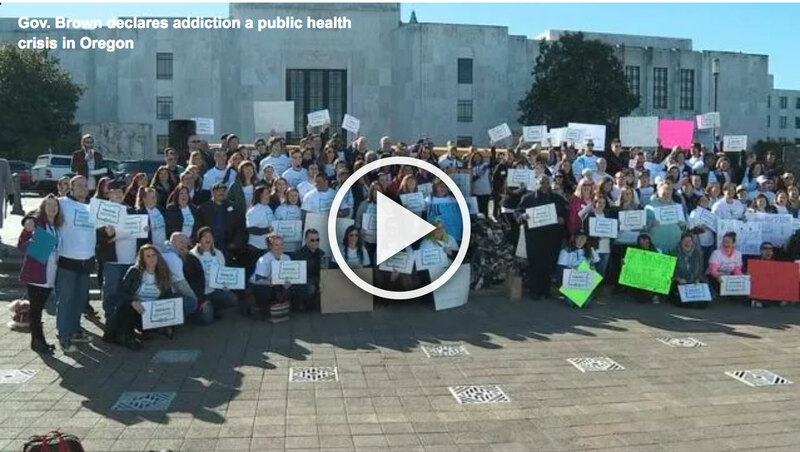 Oregon Recovers is a statewide network of individuals and organizations working together across sectors to transform Oregon’s capacity to provide world-class treatment and support for Oregonians suffering from addiction to drugs and alcohol. Right now Oregon ranks near the bottom in terms of adult and adolescent access to treatment and recovery services. 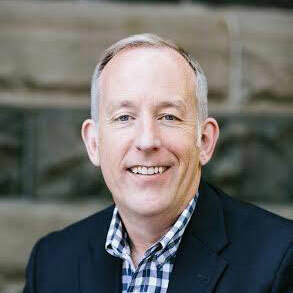 Oregon Recovers propose to flip that metric on its head over the next 5 years by mobilizing a diverse and politically powerful constituency of recovery advocates, allied organizations, legislative champions and families of loss to secure adequate services and support to address Oregon’s addiction epidemic in a meaningful and impactful way.